Have worked with coach Tyler of JT performance now for a few months, and has been without a doubt the single most productive S&C and performance coaching experience I have had in 10 years of competitive sport. Cannot recommend enough. 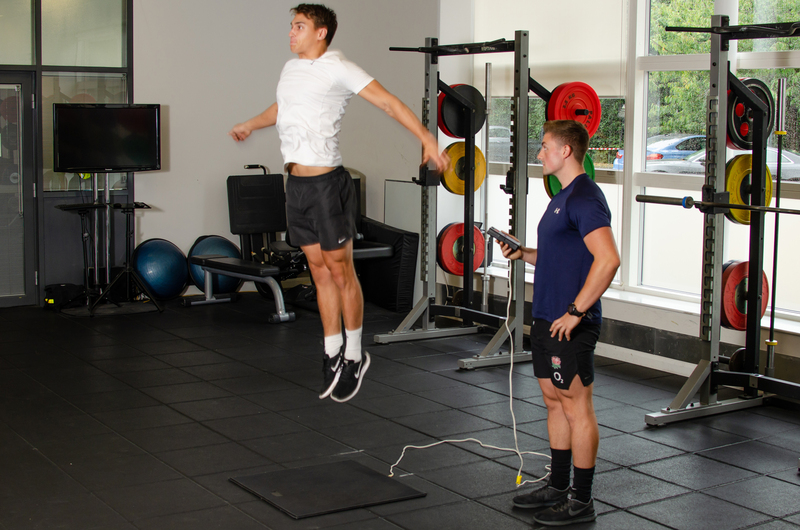 I’ve been working with Jack for around a year and a half and his experience and in-depth knowledge of strength and conditioning has really helped me excel in my sport and help me reach international level. I’ve worked with Jack for about 8 months after he was one of the strength and conditioning coaches for my team. I had stopped playing the sport and was de-motivated until I started working with jack on my fitness and strength. His depth of knowledge, and his explanations for why I’m doing exercises is beyond anything I’ve experienced before…. Jack truly cares about his clients and their results. I would highly recommend him for his wealth of knowledge and experience in strength and conditioning. Always provides great courses to follow which give me the results I want. I live and work in Germany and have a very busy work life, yet Jack always designs the courses well to fit as best as possible. Highly recommend working with him. Athletes often get left in no mans land. Between information created for powerlifters /bodybuilders which lacks transference to the sports field, and scientific journals which you have no-idea how to apply. This website attempts to bridge the gap, filtering information through the eye of a coach, for athletes. One of the simplest yet rewarding routines out there is the “Push/Pull/Legs” split….